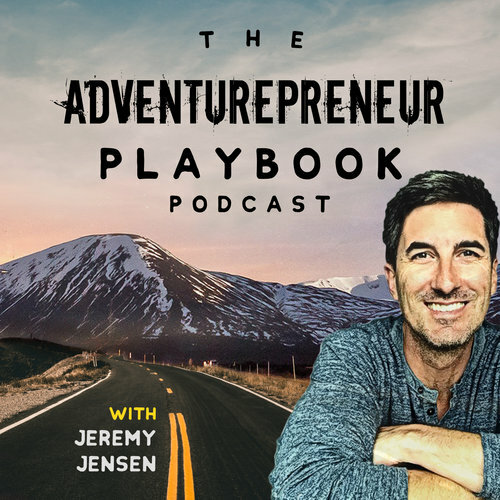 The Adventurepreneur Playbook podcast goes in depth with entrepreneurs who have followed their passions and turned them into brands. The podcast’s creator, Jeremy Jensen, is passionate about helping people lead fulfilling lives, both personally and professionally. As a writer and consultant, Jeremy wanted to bring the passion of these entrepreneurs to the masses, so he started the podcast. The podcast “dissects the success formulas” of outside the box thinkers. In his interview with Paul, Jeremy dives into Paul’s track record for building companies that change how brands interact with customers. Check it out below or wherever you listen to podcasts!